Offering unique London Walking Tours and tour guide service. 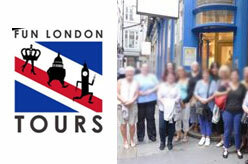 Offers small family friendly tour guides in London. Where to buy a Ticket ? For more details information and ticket booking you can visit website here.